Putting a smile on your face through our signature dishes and Hawaii hospitality is our top priority. It would be our pleasure to serve you at your next event. Contact us today to discuss service styles, menus and other details. Thank you for visiting Contemporary Flavors Catering. Contemporary Flavors Catering is the premier catering choice for all occasions, from weddings to birthdays, business events, and formal affairs. Get started by planning your event now! Specializing in Pacific Rim and cross-current Asian cuisine, Founder and owner, Chef Mark Oyama, brings more than 35 years of worldwide culinary arts experience to the gourmet menus that he and his team create for you. Contemporary Flavors Catering uses fresh ingredients from local farmers, fishermen and producers. Check out our locally sourced ingredients here! It would be our pleasure to design your island wedding reception from beginning to end, tailored just for you and your guests. Chef Oyama will personally work with you to make your dreams come true on your special day. We can also create the wedding cake of your dreams…a cake that tastes as good as it looks! From romantic to traditional, whimsical and contemporary designs, Contemporary Flavors Catering has a wedding cake perfect for your wedding theme. View our wedding cake menu here. We know how important your customers and employees are to your business’ success. Let us take care of the food and service, while you focus on your guests. Contemporary Flavors Catering will create the perfect menu for your next special occasion.
" Everything was the best you guys! A thousand mahalos. " " Everything went so smoothly. I can't thank you and your staff enough for all that you did. We had so many compliments about the reception, the food was delicious, and there was so much of it! The wedding was 5-star! " 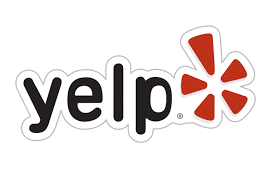 " Everyone enjoyed the menu that your company prepared for us. We had more than enough food and you were most gracious about handling the changes we needed to make. Mahalo! " " What did we (Kauai Concert Association) do before Contemporary Flavors? It was and is always superb! Many mahalos! " " I can't even begin to tell you how fabulous you and your employees are. I knew you were going to do a great job catering our luau and wedding but I was completely blown away. Your employees are so well trained. There wasn't one time when they weren't on top of things. I am still in awe of how wonderful your service was, not to mention the food! All of our guests were so impressed. " " Aloha and mahalo nui loa for making our function the best! I received countless compliments on the "ono" food and the first class service. You will always be recommended to our friends - you are the greatest! " 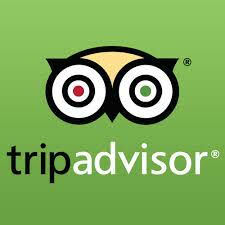 " I cannot thank you enough for your splendid food and presentation. We had such a beautiful and memorable time, and while Mother Nature helped to make it idyllic, let's face it the food is key - right? And it could not have been better! You are the best! " 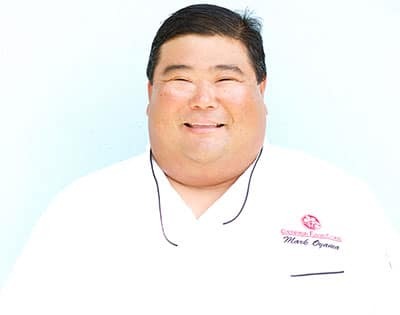 Chef Mark Oyama is the founder and President of award-winning Contemporary Flavors Catering, the largest and finest full-service licensed catering company on the island of Kauai. With more than 35 years of international culinary experience, Oyama specializes in Pacific Rim and continental fine dining cuisine. 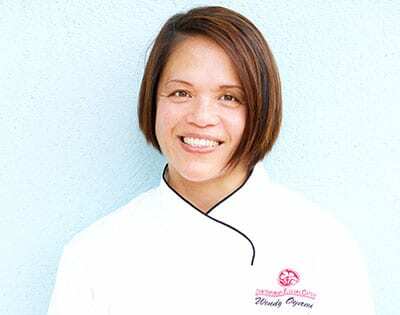 Chef Wendy Oyama is a graduate of Kapiolani Community College where she was awarded the coveted Most Outstanding Culinary Student award, she has worked at various establishments including Tony Manzo’s, Canoe House Restaurant (under Chef Alan Wong), Mauna Lani Bay Hotel, and Boxing Cat Grill in Cos Cob, Connecticut. 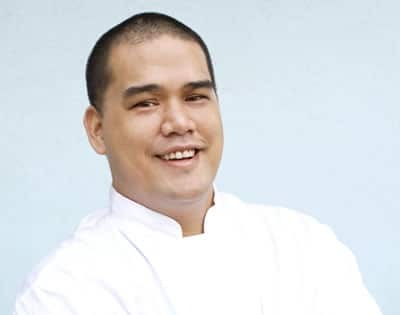 Executive Chef Gavin Onishi brings more than 20 years of professional experience to Contemporary Flavors Catering. He served as Sous Chef at Kincaid’s Fish Chop and Steakhouse, Mark’s Place, and most recently, Kauai Beach Resort. Onishi was also a cook at Dixie Grill and Café Miro on Oahu as well as Head Chef at Anchor Point Lodge in Alaska for six years.